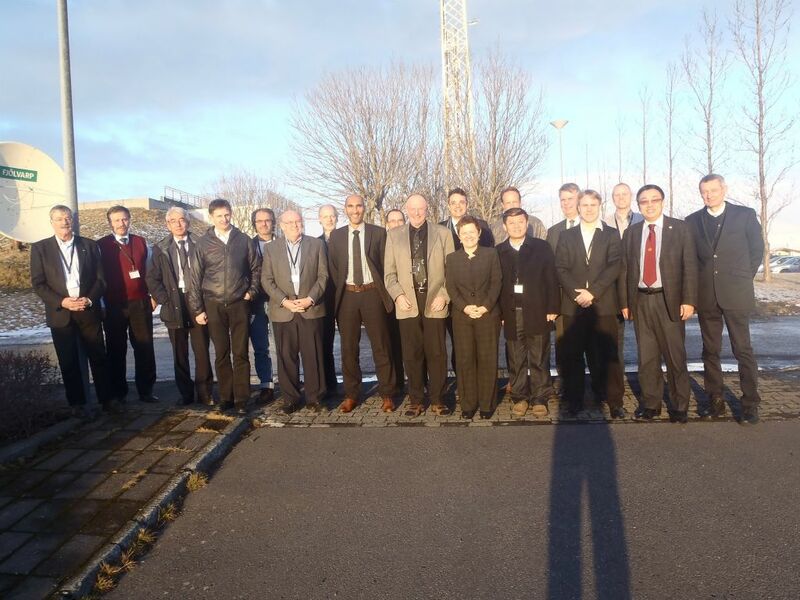 The World Meteorological Organization held its first GCW Advisory Group meeting in Reykjavik, Iceland, 23-24 January 2014. It was hosted by the Icelandic Meteorological Office (IMO). It immediately followed the CryoNet Team meeting, also held at IMO. The purpose of this "interim" Advisory Group meeting was to evaluate recent progress and near-future plans, prepare terms of reference for the various Task Teams, discuss partnerships, examine the role of satellite products, refine GCW governance, and prepare for the upcoming meeting of the Executive Council expert panel on Polar Observations, Research, and Services (EC-PORS). The agenda, local information, and documents are available via the links at right. WMO's meeting web page also provides this information.